Anne is responsible for managing and implementing Verra’s communications strategy, ensuring effective ongoing outreach to our stakeholders while also supporting Verra’s programs and telling the stories of how they are making a difference. She oversees the production of outreach and marketing materials for the organization, conducts social media outreach, and is the point person for media inquiries. Prior to joining Verra, Anne was the Communications Manager at Forest Trends, a D.C.-based international NGO focused on developing and promoting economic incentives for conservation where she managed all outreach activities. Before that, Anne worked for Sustainable Finance Ltd., a small start-up consultancy that worked on environmental and social risk management in the financial services sector, and the World Resources Institute. 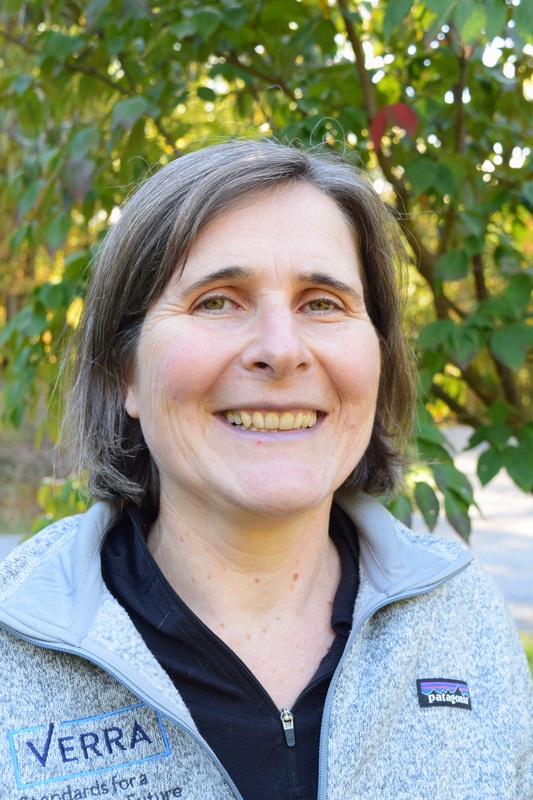 Anne holds a Ph.D. in German Studies from Georgetown University and is also a trained midwife.